Hello to everyone! I have for you a very pleasant and joyful design to create. 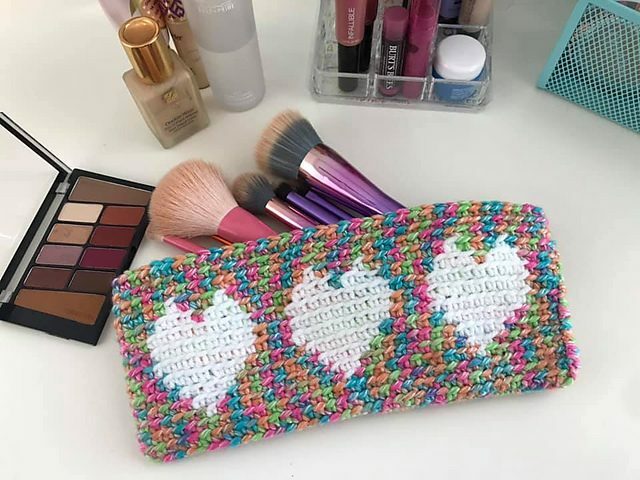 this is a case for makeup brushes or pens. this is a design with many applications. You can hide your most important things in it. The case is with a sweet heart motif. As you can see in the pictures you can make it in any color. Choose your favourites. The case is 8″ x 3.5″ in size. It fits your crochet hooks. It’s a cool pattern that you can create quickly and easily. 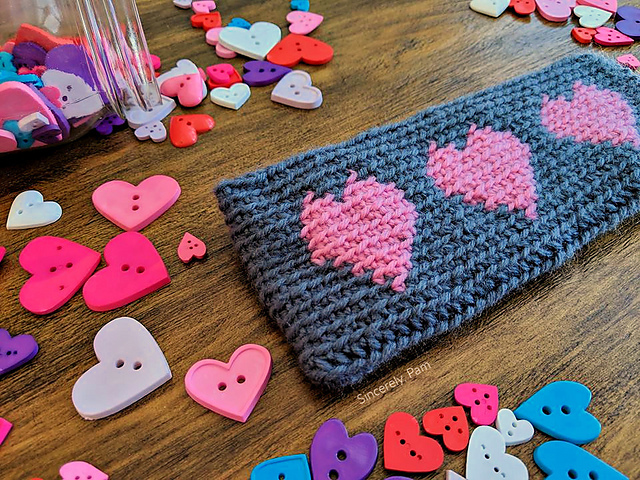 Tapestry Heart Pencil Case Free Crochet Pattern is here.